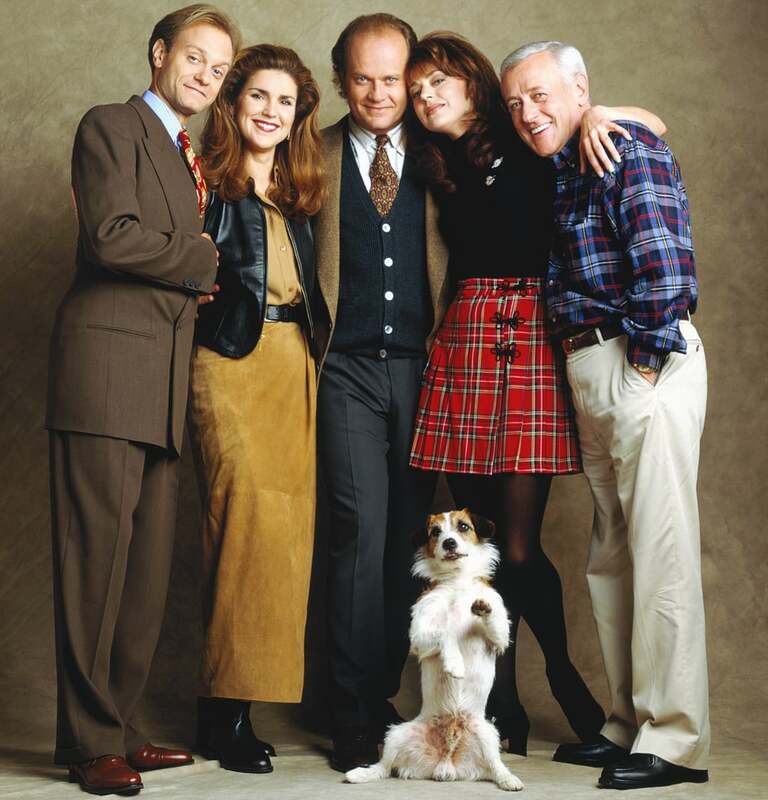 For those of you who aren’t familiar with this highly prized sitcom, the premise of the show is as follows: Dr. Frasier Crane, a psychiatrist with highbrow tastes and his own Seattle-based radio talk show, navigates life’s little (and big) challenges. It’s a Cheers spin-off, and it’s probably the only TV spin-off I know of that’s actually rivaled its parent show for accolades and popular appeal. Having just started binge watching Frasier recently, I can honestly say that I’m OBSESSED with this show. Alongside the sophisticated references scattered throughout its 11 seasons on-air, I’ve slowly grown to love the zany (and totally ’90s) fashion exhibited by each one of its characters. Daphne, of course, is my favorite to shadow, but Roz and Lilith’s wardrobes have always fascinated me as well. 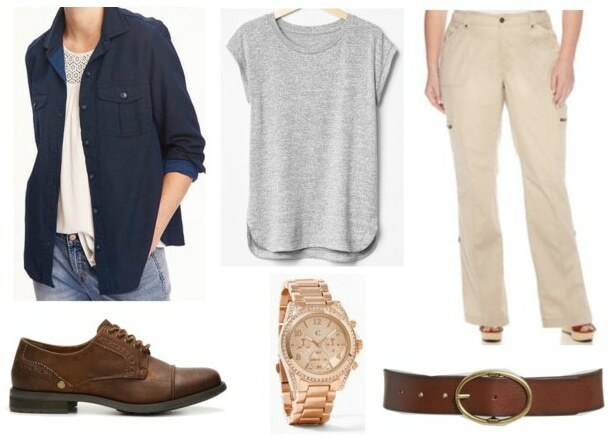 For the purposes of this article, I’ve tried replicating four outfits worn by the fashionable ladies of Frasier — keep scrolling and see for yourself whether these casual looks can still be worn today! Roz Doyle is Frasier’s sardonic radio show producer and the yin to his yang (in a totally platonic way, of course). Where Frasier is a theorist and idealist, Roz is down-to-earth and quick on her feet. Though she and Frasier do have one brief slip-up in the way of romantic entanglements, they don’t end up together — instead, the focus is always on their professional and personal relationship. Eventually, she’s promoted to the station manager position at KACL, and becomes the OG #girlboss. Way to go, Roz! Daphne Moon is the quirky, live-in physical therapist to Frasier’s dad, who ends up marrying into the family when she weds Frasier’s younger brother Niles. Unlike the Crane clan, Daphne is spunky and pragmatic. A Manchester native, her English eccentricities are a running joke on Frasier, as is her obliviousness to Niles’ obvious infatuation with her. Daphne also claims to be “a bit psychic,” which is treated with a varying level of ambiguity throughout the show. Dressing up like Daphne requires delving back into some ’90s trends, like chokers and floral mini skirts paired with black tights. 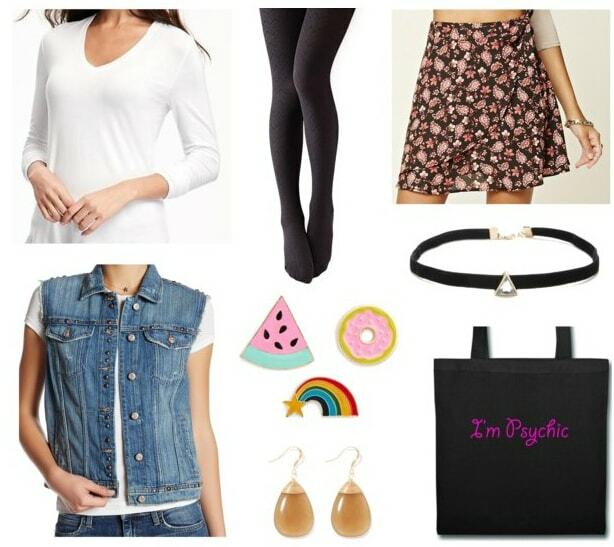 Add on a white long-sleeve tee, a denim vest, and teardrop earrings to make the look more universal — then, stick some girly pins onto an “I’m Psychic” tote bag to look as bizarre and cute as Daphne herself! Lilith Sternin is Frasier’s ex wife and the mother of his son, Frederick. As a highly analytical and cerebral (if somewhat awkwardly direct and cold in social circumstances) psychiatrist based in Boston, Lilith is a guest star on Frasier. Not coincidentally, the few episodes she stars in happen to be some of my favorite in the whole show — Lilith’s droll remarks and intellectual compatibility with Frasier make for an interesting viewing. Apart from that, Lilith boasts a fabulous personal style. (Her regular wardrobe is very Audrey Hepburn meets Katherine Hepburn.) 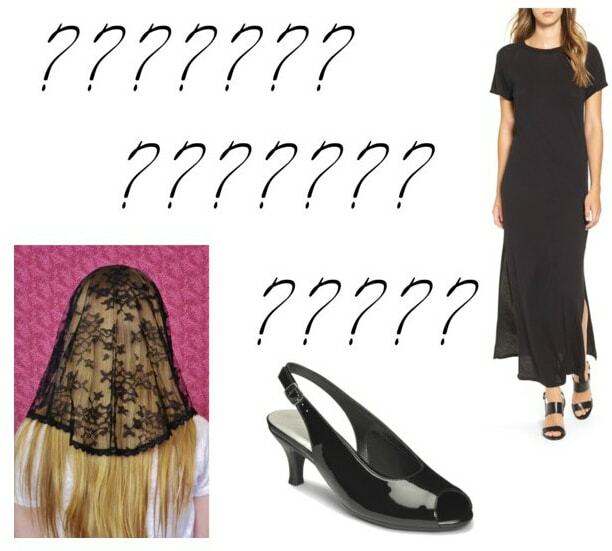 To imitate Lilith’s natural elegance, slip on an LBD of your own, accompanied with opaque tights and kitten heels. Slide on a pearl necklace and earrings, and finish the look up with a tan trench coat. Don’t forget to pin your hair back into a tight bun for that perfect ice queen vibe! One of the funniest Frasier gags is the fact that you never once see Niles’ wife (later ex wife), Maris. Apparently, the producers had planned to cast her later on, but the none-too-subtle digs about her excessively tiny frame and inhuman qualities made her a subject too large (or, shall we say, too small) to be perfectly cast. Still, when I do picture Maris, it’s either in an ill-fitting ballerina outfit or what she’s said to wear in Season 5’s “Voyage of the Damned” episode: a long black dress and veil. (Apart from having no personality and too much money, she has “virtually no pigmentation.”) To make that into a real-life look, put on some stylish shoes — black, of course — then slide on back out of the spotlight. Did you watch a lot of Frasier growing up? Which character was your favorite? What outfit set did you like the most out of the bunch? Who are you most like: Roz, Daphne, Lilith…or Maris? Tell us this, and more, in the comments section below!